Find Out Why "Tucson Trusts Us!" 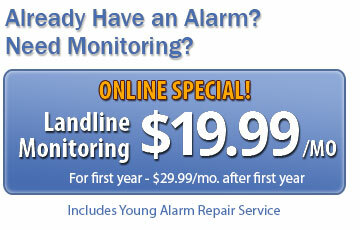 Over 30 Years in Business, Month to Month Contracts, Guard Response & Repairs Included with Monitoring! 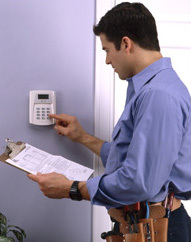 Trust Young Alarm for Your Home and Business Security Needs in Tucson, AZ. With over 30 years in the alarm systems business, it's no wonder that "Tucson Trusts Us". That's not the only reason "TUCSON TRUSTS US". Our helpful staff, professional team of installers and excellent customer service have helped us become one of the most trusted alarm companies in Tucson. From wireless home security cameras to home security systems, Young Alarm has it all. Young Alarm has been in the Tucson security systems business since 1988, serving and protecting the homes, families and businesses of Tucson for over 30 years. "TUCSON TRUSTS US" - just ask one of our customers. That's why "TUCSON TRUSTS US". We think you should too.